A margarita at The Rio. Courtesy photo. The margarita gets its own day on Feb. 22. Of course, so not to cause a bar fight over being in the spotlight, tequila gets a day to call its own, too. (Purists, mark July 22m on your calendars as the day to salute reposados and anejos). Traditionally, margaritas are salt-rimmed tequila cocktails with orange liqueur and lime juice. 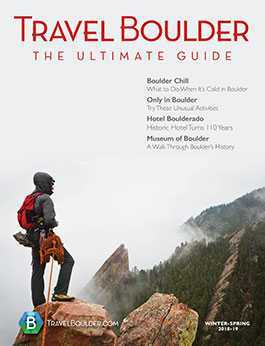 But, amid the craft cocktail movement, margaritas have evolved into so much more as Boulder’s bartenders are putting their creative spins on the classic cocktails, muddling them with mint much like they would a mojito and giving them sweet-and-spicy upgrades (think: pineapple and habaneros) to really make your taste buds dance. Ready to celebrate margaritas? Here’s where to go in Boulder to toast some margaritas in honor of National Margarita Day (or any other day ending in ‘y’ for that matter). For the patio-seekers: Rio Grande Mexican Restaurant, 1101 Walnut St.
On sunny days, your first move is to head straight to the sprawling rooftop at this iconic Mexican restaurant. Boulder’s most storied margaritas are slung here at the Rio Grande Mexican Restaurant. They’re seemingly straightforward: traditional or strawberry, frozen or on the rocks. But, the restaurant’s recipe that was dreamed up in the 1980s is shrouded in secrecy, except for the fact that it uses Jose Cuervo for its tequila base. The restaurant, just off of Pearl Street, also has a strict, three-drink cap on its famed margaritas. 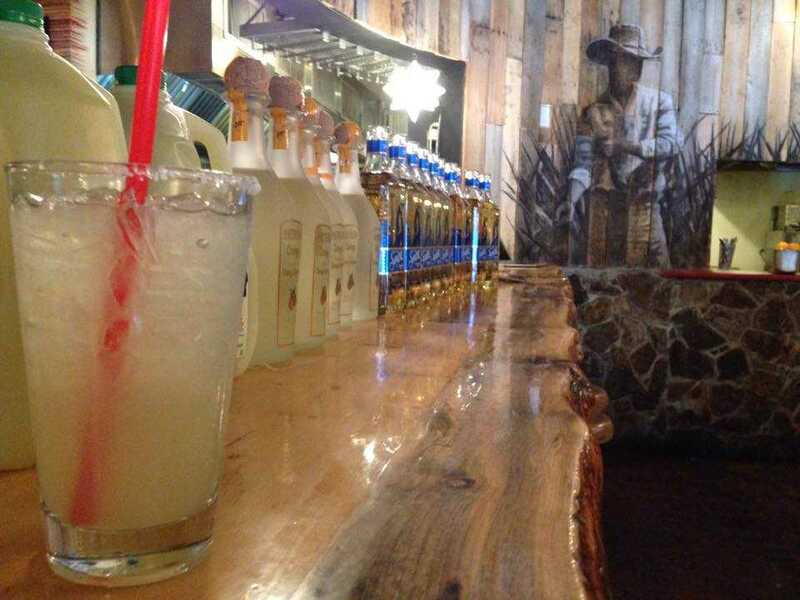 Tequila tip: Sign up online for the Marg Mob online and get a free margarita or queso. 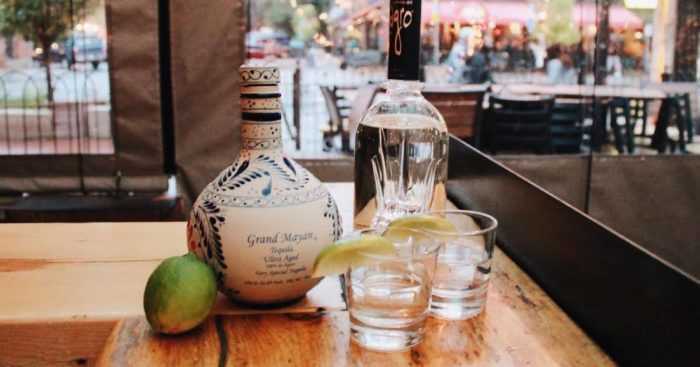 For the tequila aficionados: Tahona Tequila Bistro, 1035 Pearl St.
Now that we’ve got that cleared up, mark this bistro on your tequila treasure map. Tahona serves tequila flights as well as a variety of margaritas ranging from tart coin-style margaritas to smoky, mezcal margs. As for fruity margs, you’ll find some sophisticated ones here, made with guava or prickly pear. Tequila tip: Try one of the “daily infusion” margaritas, which could include anything from watermelon and mint to cucumber and jalapeno. Margarita bar at T/ACO. Courtesy photo. For those on a smoky kick: T/ACO, 1175 Walnut St.
Tequila and mezcal (a smoky cousin to tequila) team up for delicious margaritas at T/ACO. You can even get a “Smokey Watermelon” marg with tequila, Patron Contronage, lime juice, watermelon and mezcal. The restaurant also gives a “cosmo,” typically a vodka cocktail, the tequila treatment. 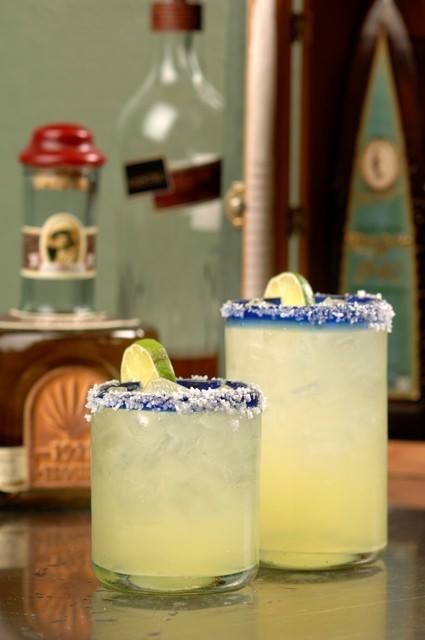 Tequila tip: Happy hour plays out daily from 2 p.m. to 6 p.m., with $4 house margaritas and $2 street tacos. You can score the $2 taco deal all day Tuesday, as well. Drinks at Centro. Courtesy photo. 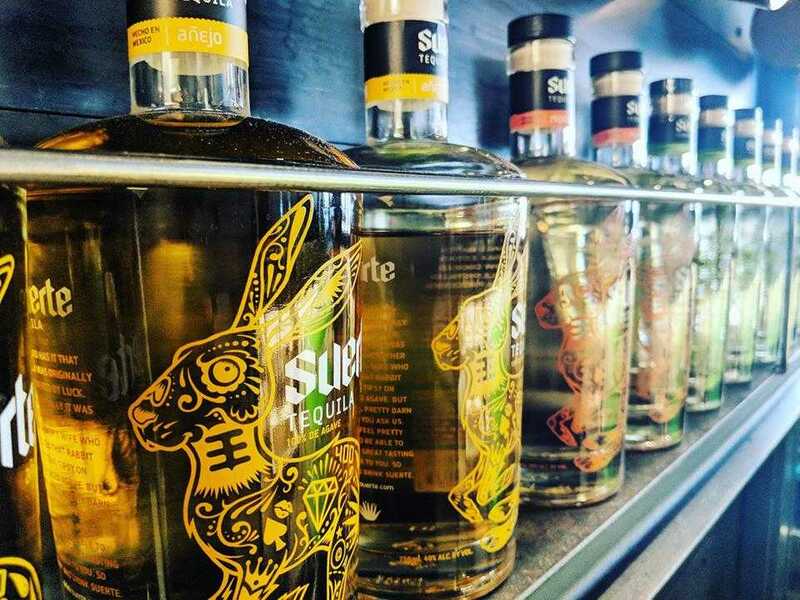 For the craft cocktail lovers: Centro Mexican Kitchen, 950 Pearl St.
Centro is celebrating National Margarita Day on Feb. 22 with $4 house margaritas and $4 Suerte Blanco Shots. Plenty of great margaritas star on the drink menu at Centro, year-round, too, including cocktails made with house-infused pepper tequila. The Chupacabra is a refreshing interpretation of a strawberry margarita, made with mezcal, the pepper tequila, citrus juices strawberry purée and agave. Or, for a classic Mexican cocktail, the paloma made with tequila and grapefruit juice. Tequila tip: Fend off your hangover the next morning by picking up a $5 breakfast burrito and coffee, served from 7:30 a.m. to 10:30 a.m. Monday through Friday. They serve both chorizo and vegetarian breakfast burritos. Tequila bottles at McDevitt. Courtesy photo. You may have seen the McDevitt Taco Supply cart on Pearl Street Mall or at Sanitas Brewing Company. The taco shop has an outpost in the Meadows on the Parkway Shopping Center now, too. 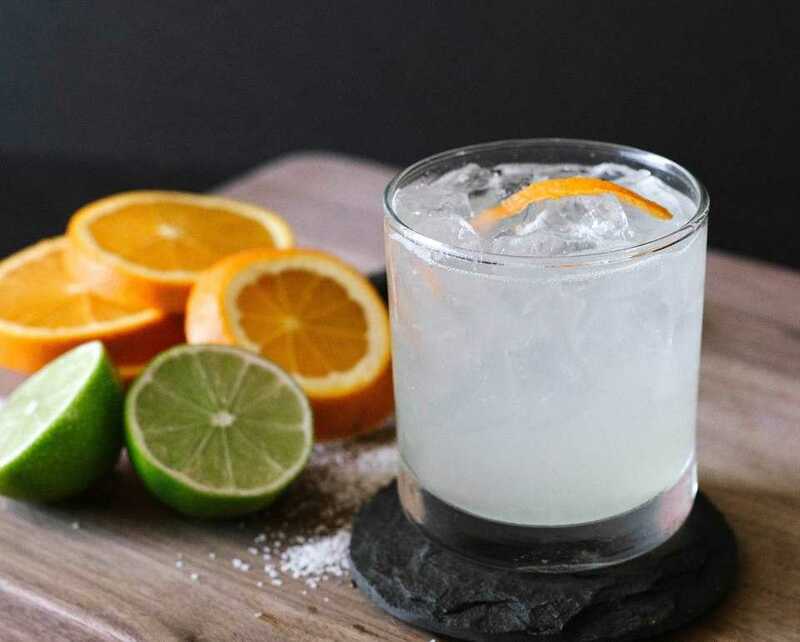 The house margarita (AKA the McDevitt Margarita) is made with fresh-squeezed orange and lime juices. Beer, cocktails, sangria and wine is also on the drink menu.